To me, wellness is… loving yourself, taking care of your body, being kind to your actions and feelings, becoming a better version of yourself everyday. Hello everyone. I have been posting quite irregularly for the past month, but I’m back and and strong as ever! I am hoping to improve the quality of my posts and I’ll most likely be posting 2-3 times a week 🙂 For more ‘explanation’ regarding what type of posts I’ll be doing, read my last post here. 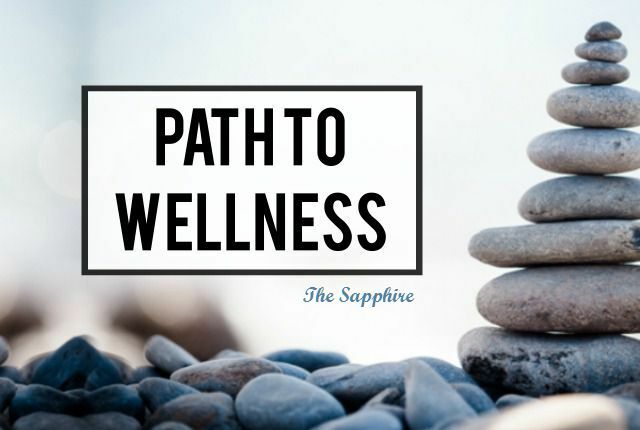 Today, I am introducing a blog series to you, called “Path to Wellness“. For the past 9 months, I have read, explored and discovered so many habits and activities that have enabled me to take care of myself better. Personally, I am someone who is prone to getting a cold quite easily, and I suffered from back pain all throughout my last two years of high school. This is why I have devoted so much of my time to invest in my well-being this year – physically, mentally, and emotionally. The activities that I have learned so far have enabled me to adjust to a healthier lifestyle, but it’s a process without an endpoint; I can go back to getting sick and having continuous back pain if I don’t make ‘my new lifestyle’ simply ‘my lifestyle’. This blog series will consist of a number of posts that I’ll be publishing every week, each dealing with a very specific topic regarding having a better, healthier and happier lifestyle. Healthy habits, and how these routines can ease your day-to-day life. Am I being too cliche? Possibly. I feel that, particularly during the last few years, the rise in the awareness of health has increased so much. And because so many people pay attention to it, a social ripple effect has resulted, which is awesome! But it doesn’t diminish the fact that we many of us live in an environment where we praise those who overwork, need ‘less’ sleep than others, and prioritize multitasking over quality time. I will start with the first Path to Wellness post next week. I will talk about how the topic applies to our daily wellness, some benefits that you may *not* be aware of, and how you can implement it to your life. If you decide to read them, I hope you get something positive out of it!